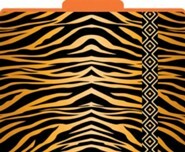 Trendy animal print pattern adds style to your office decor. 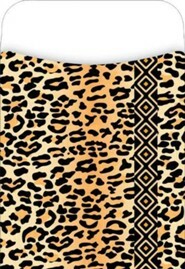 Our set of 12 full size giraffe print file folders with bold interior color; letter size with three tab locations; acid-free. Fun and functional for school papers, desktop pizzazz and classy organization. 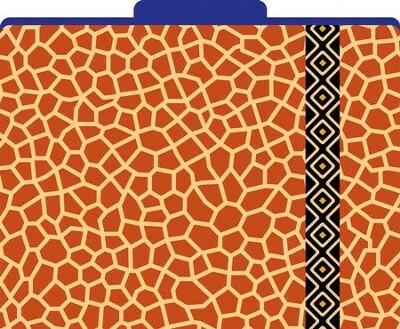 I'm the author/artist and I want to review Africa - Giraffe File Folders.